Plant relocation is an intimidating task that most companies fear because it usually brings many risks along with it. Relocating an entire facility takes tremendous effort and careful planning. Businesses have numerous reasons for relocating their plants and facilities such as consolidating their operations, or they’ve found a better site with a better infrastructure to support their latest production goals. On the other hand, they could be downsizing or expanding, or maybe they just want to move closer to their targeted audiences. Damages or improper set-up – This tends to happen in transit. The result is production quality problems and significant downtime at the very start of the project. Inefficient new layout – Your new plant layout has to be efficient enough to support your productivity. A poor layout might result in a decline in productivity due to various inefficiencies and that’s the last thing you need. The infrastructure – Your new plant has to be adequate enough to support your manufacturing goals and equipment, especially when it comes to the electricity supply. In today’s world, everything depends on technology. IT has become present in every sphere of every industry in the world and it’s an integral part of any operation that takes place in any company. Therefore, it’s logical to expect problems with relocating your information technology. It’s absolutely imperative that you take all the necessary steps to ensure a seamless transition to your new location. If you fail at recognizing critical IT issues, that could completely paralyze your operations. So, when transitioning, restarting your IT is of the utmost importance. Both servers and data centers should be relocated with extreme caution to reduce downtime but also to save precious data. Our warmest recommendation is to hire professional commercial relocation services and leave everything to the most capable hands of experts and specialists who make sure that your precious equipment and data remain intact. These professionals, like MSC Electrical, have the necessary equipment specialized for relocating delicate pieces of equipment such as servers, computers, and everything else related to such appliances. With their help, your migration will be optimally scheduled according to your plans – secure and seamless. 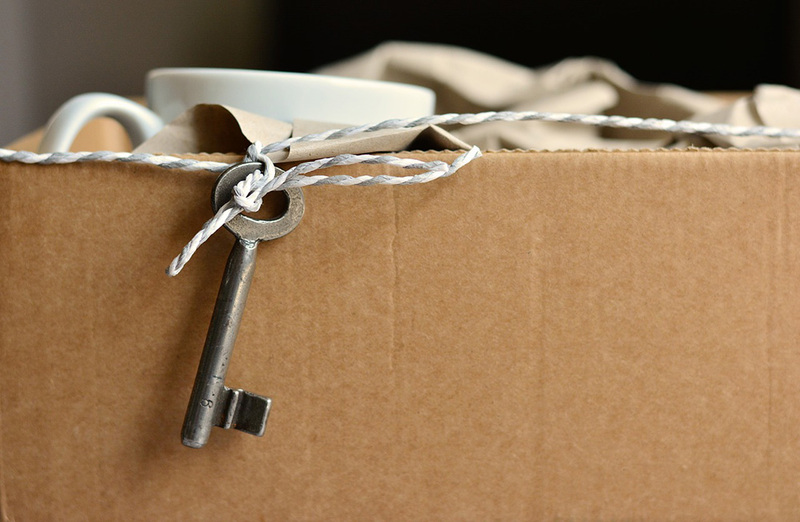 For help with your business’ relocation, reach out to MSC Electrical today!